These days, we’re all practically married to our phones, and I admit I’m one of those people who feels especially attached to my iPhone. After all, we need our smartphones for just about everything — they keep us safe, they keep us connected, and they keep us informed. 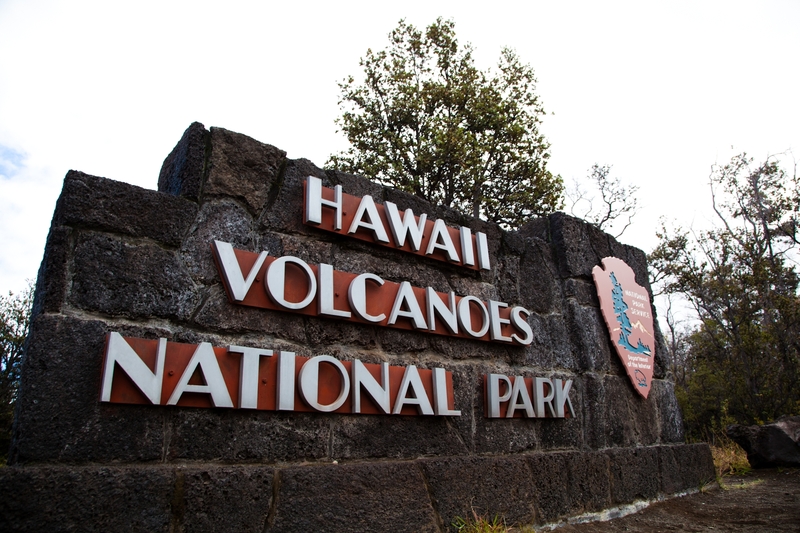 According to contributors to TripAdvisor, you may have some trouble with cell service while at Hawaii Volcanoes National Park and especially on the lava fields. If you brought your phone along with you for safety, be aware that you may not be able to call out if you get into trouble while hiking the lava fields. 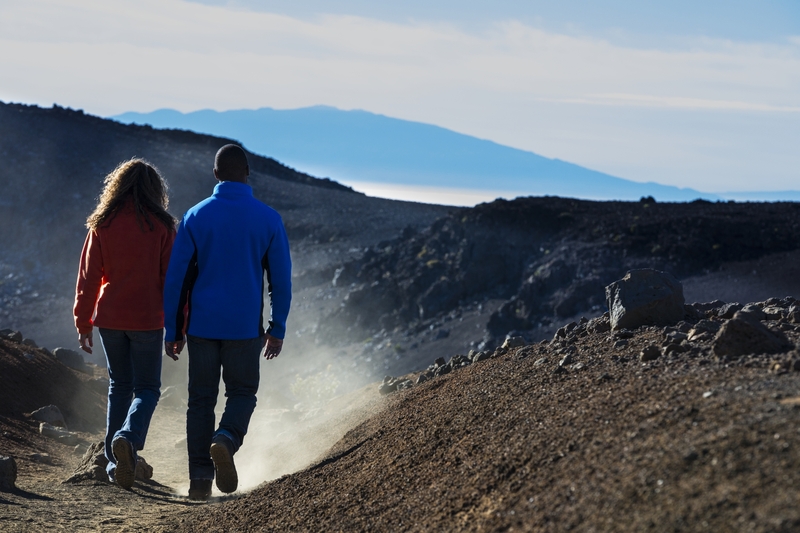 If you want to hike the lava fields, but ensure your safety, consider booking a Volcano Sightseeing and Walking Tour through Hawaii Aloha Travel. That way, you have a guide with you at all times who can help keep you safe. One writer says he had service at the end of Chain of Craters Road. Hawaii Volcanoes National Park has a reputation for having poor cell service. If you plan to visit, make sure you either hike with a group or have a plan in case your phone doesn't work. South Kona/Kau as you approach South Point are areas where cell service may be scant. And, that goes for the north end of Hawi, too. According to TripAdvisor contributors, you’ll have trouble getting cell service at Honokaa, and you may find no service whatsoever in Kukuihaile or Waipio Valley. On Maui, most service providers have good coverage all over the island, but most TripAdvisor contributors noted a dead spot in the Haleakala Crater. Just like in Hawaii Volcanoes National Park, many people rely on their cell phones for safety reasons when hiking the crater. But, before you start your hike, call your carrier and make sure you have coverage inside the crater (if you plan on going there). If you plan to hike Haleakala Crater, be aware that you may lose cell service along the way. Always have a back-up plan in case you get in trouble. Other writers say that there are spotty cell phone reception pockets along the road to Hana. This could seriously impact your ability to use GPS to find your way. So, make sure you have a back-up option! Anahola is another potential dead zone. And, on the south side, Knudsen Gap can be bad during certain weather conditions. That being said, there are places, incuding up on the trails or in Kokee, where you’re unlikely to find any cell service at all. Other potential dead zones to look out for? On Koolau Road at Moloaa, up in the mountain areas, and Banyon Harbor. Apparently, the cell signal falls off on the Tunnel of Trees Road, on the Koloa/Poipu by-pass, and on lower Nawiwili Road. Lawai Valley was also noted as a spot with not-so-great cell service. And, if you’re hiking the Na Pali Coast, keep a back-up plan in place in case cell phone service drops out. The good news is that Oahu had generally good coverage for cell phones. The bad news is there are still a few dead zones, even on this heavily populated island. If you’re heading to the Windward side via Makapuu, you may notice a drop in service as you “round” the bend heading into the Windward Side. And, there is sometimes spotty service in Waimanalo (although “voice” is usually fine, I often have trouble utilizing the Internet). Otherwise, take care to check with you cell provider anytime you take a long hike on Oahu — some of the more remote hiking trails may or may not have cell service. And, you don’t want to hedge your bets on using only your cell phone if you get into trouble. Overall, cell service in Hawaii is good. And, some carriers have worked-out most of the “kinks” in the system here. One tip: Update your roaming settings when you get here, so you can “roam” for better service. Others used a “signal booster” while in their hotels or condos, which helped in some cases.